With the 100 SMS per day capping being implemented as per TRAI and with a view to cater to the in demand of customers for the high usage customers. 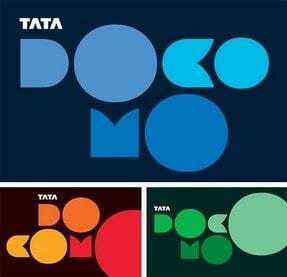 Tata Docomo has come up with a brand a new sms pack at Rs 5 giving the benefits of 75 local/national free sms with one day validity(midnight of recharge/activation). It’s a Low Budget SMS pack which is easy on the wallet pack offered to prepaid customers. Rs 5 SMS pack will be an immediate Buy back Pack for customers who have daily high SMS usage, and once the TRAI Introduces the 100sms/day capping free. This pack will be a kick back offer for the customer who just needs to shell out Rs 5 from the pocket. Rs 5 SMS pack is available on SMS and USSD Modes of activation on *141#.The Rs 5 SMS pack can be activated by SMS: RC5 to 121(toll free). How to activate the RC5 offer through mobile?Also even if it”s saying it will take 3 hrs to process the request,it doesn’t.Please tell the exact steps.